When it comes to the greatest names in British luxury motoring, there are few names so evocative with prestige, luxury and performance than Aston Martin, Bentley, Jaguar, Lamborghini, Land Rover and McLaren. This is why Grange, a luxury car dealership with over 60 years of motoring heritage, are very proud of our association with these highly respected and admired automotive manufacturers. Our association with Aston Martin, arguably some of the most sought sought-after cars in the world, has spanned over a decade. In recent years, Aston Martin has continued to flourish and push the boundaries of performance, whilst staying true to their legacy of style and luxury. These factors combined make the current, wide-ranging, line-up of the new Aston Martin DB11, the new Aston Martin Vantage, the forthcoming Aston Martin DBX, their first SUV are incredibly desirable propositions. Our association with Jaguar, meanwhile, dates back to 1983, where we became the first standalone Jaguar Dealership of the company’s modern era. Since then, Jaguar cars have become some of the most recognisable and anticipated autos in the world, cultivating a truly international fan base. 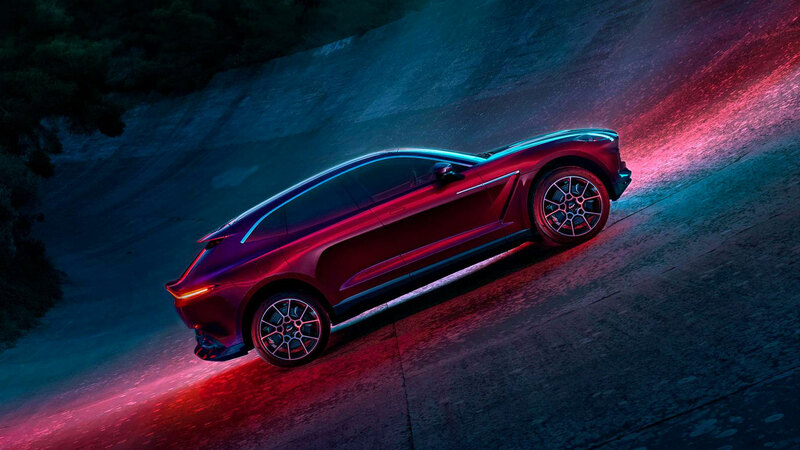 The current range of the Jaguar XE, XF, XJ, F-TYPE, F-PACE and the new Jaguar E-PACE and electric I-PACE are taking on all competitors on the market. Then there’s our partnership with Land Rover, one of the few automotive companies that have retained a single engineering vision throughout their impressive six decades of car manufacturing. 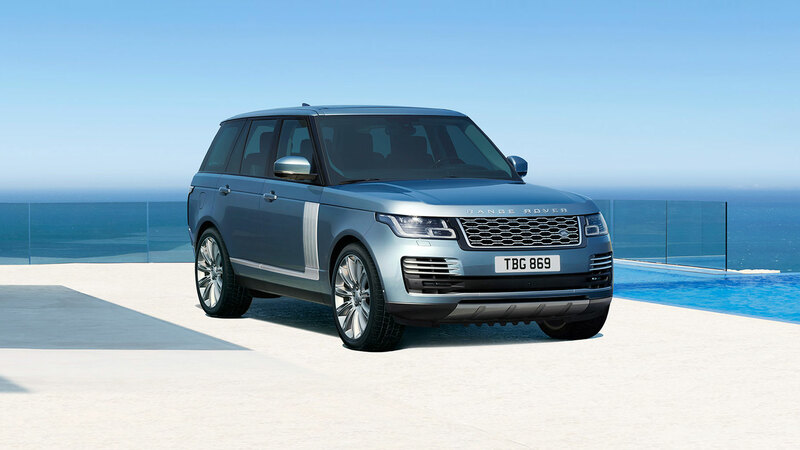 The range of the new Range Rover Velar, Land Rover Discovery, Discovery Sport, Range Rover Evoque, new Range Rover and Range Rover Sport offer luxury, capability and strength for any driving conditions. McLaren Hatfield is open now. Grange is extremely proud to have been selected to be an authorised dealer for the world-renowned McLaren marque. 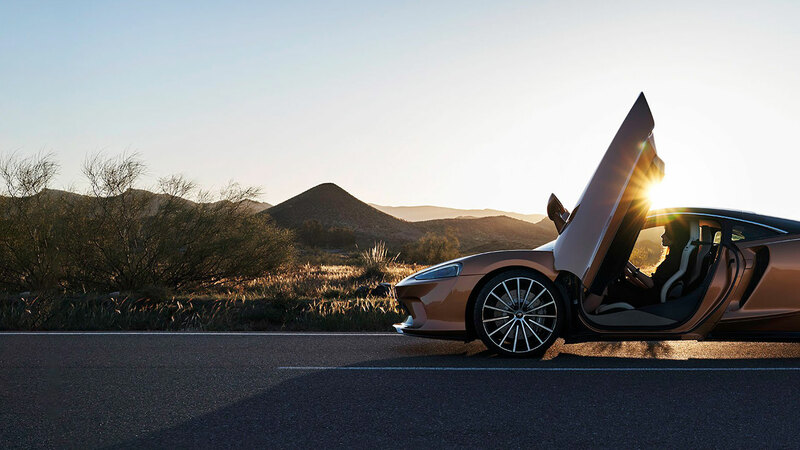 See the latest range of perhaps the most advanced sports cars in the world at McLaren Hatfield today including the McLaren 720S and new McLaren 600LT. Bentley Chelmsford and Bentley Tunbridge Wells are now open. 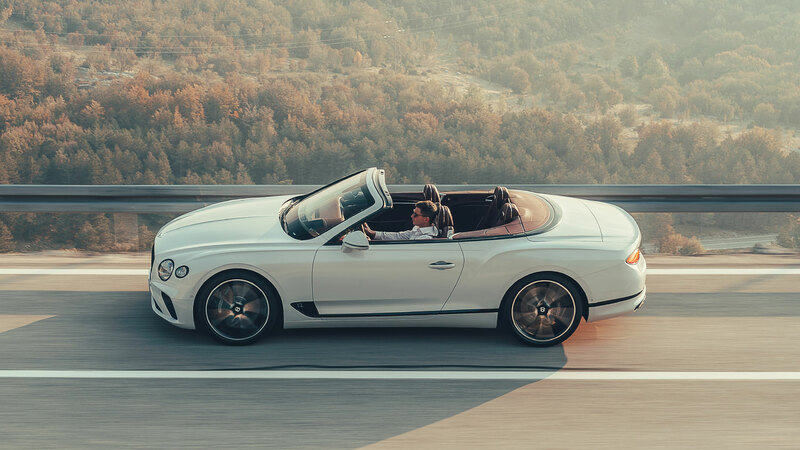 We are extremely proud to have been selected to be an authorised dealer for the prestigious Bentley marque with a stunning range that includes the extraordinary new Bentley Continental GT. Lamborghini Chelmsford and Lamborghini Tunbridge Wells are now open. 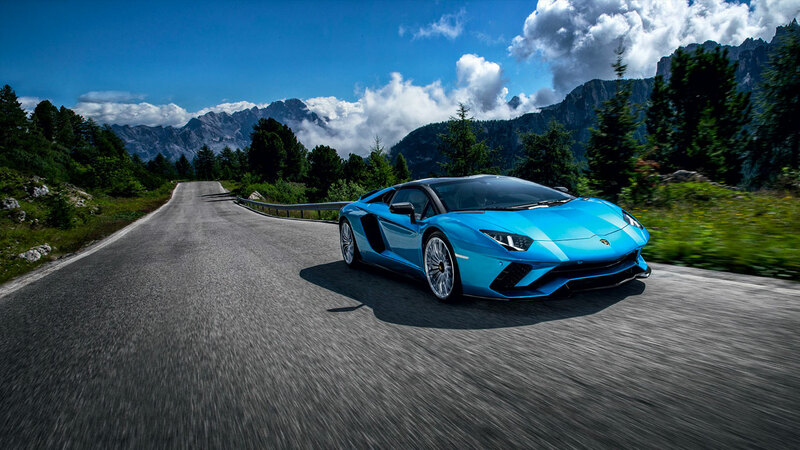 Grange is delighted and proud to be an authorised dealer of such a prestige supercar marque and we look forward to welcoming you to our new state-of-the-art Lamborghini dealerships. We have the full range of new Lamborghini Urus, Lamborghini Huracán and Lamborghini Aventador available. If you are looking for a new or used Aston Martin, Bentley, Jaguar, Lamborghini, Land Rover or McLaren, as well as and some of the best car finance options available on the market, then look no further than Grange and our car dealerships in Barnet, Birmingham, Brentwood, Chelmsford, Hatfield, Swindon, Tunbridge Wells, Welwyn and Woodford. You have come to the right place to find the perfect luxury car of your dreams from these prestigious manufacturers.